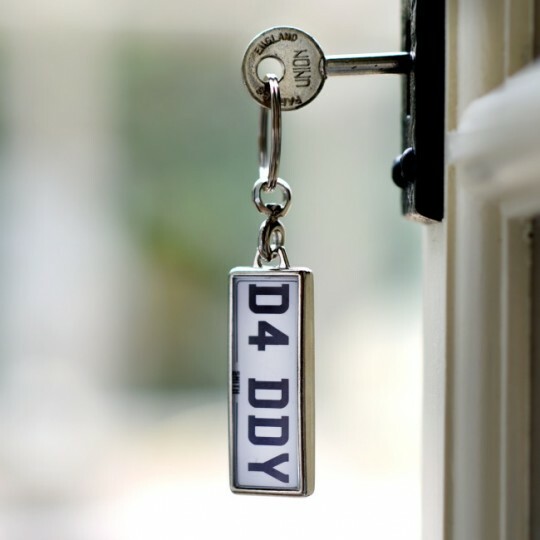 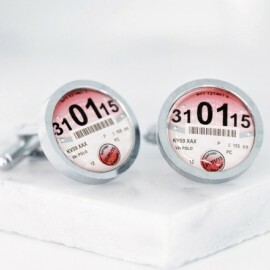 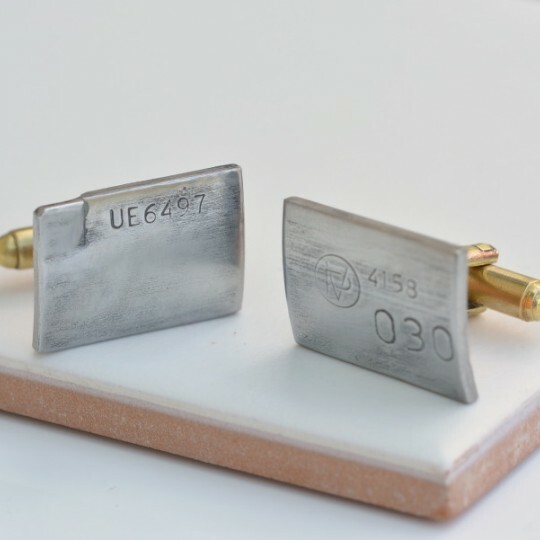 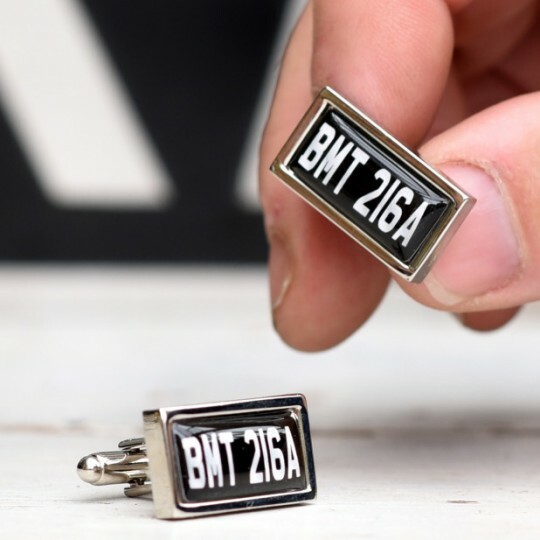 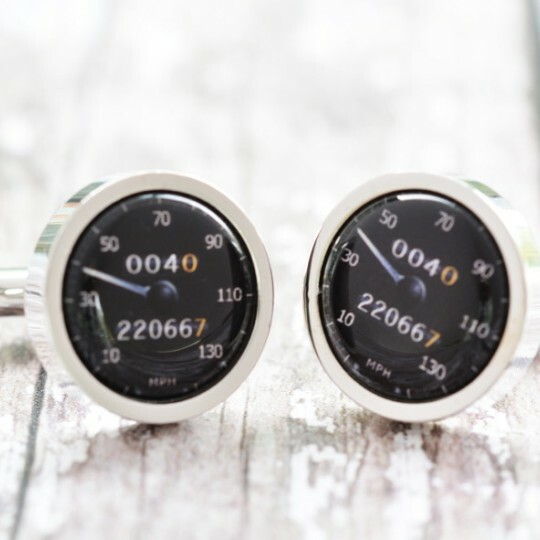 The ideal gift for any car loving man our Personalised Number Plate Cufflinks are perfect for so man.. 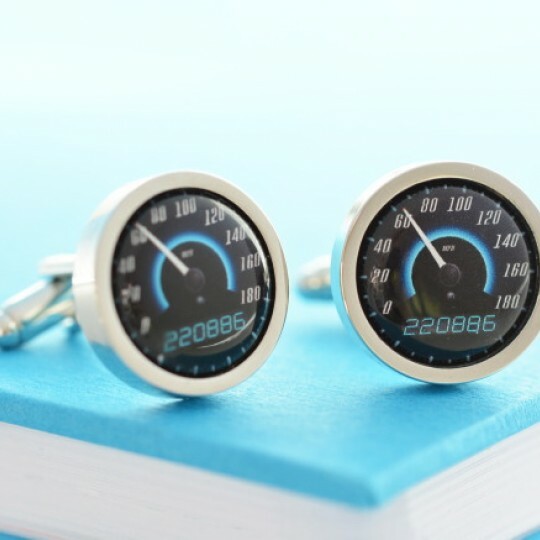 These fabulous cufflinks are made from the fixed stage compressor engine vane from a Vulcan Olympus .. 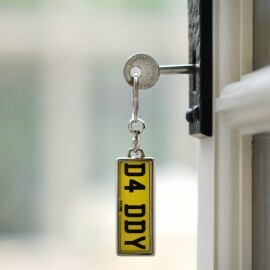 PLEASE NOTE THIS PRODUCT IS NO LONGER GUARANTEED FOR DELIVERY PRE-CHRISTMAS.The personalised Gear St.. 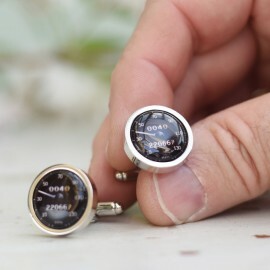 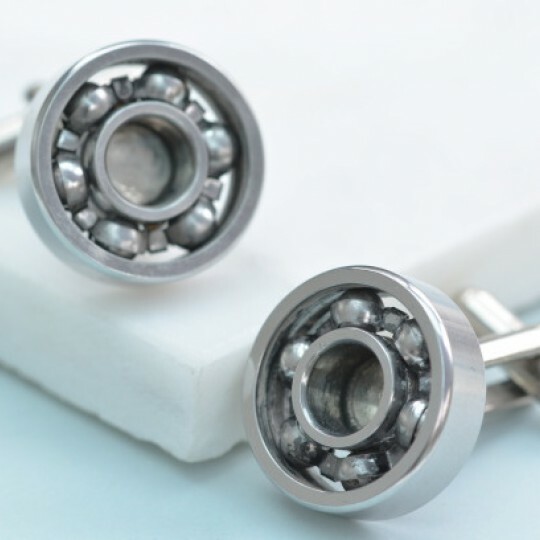 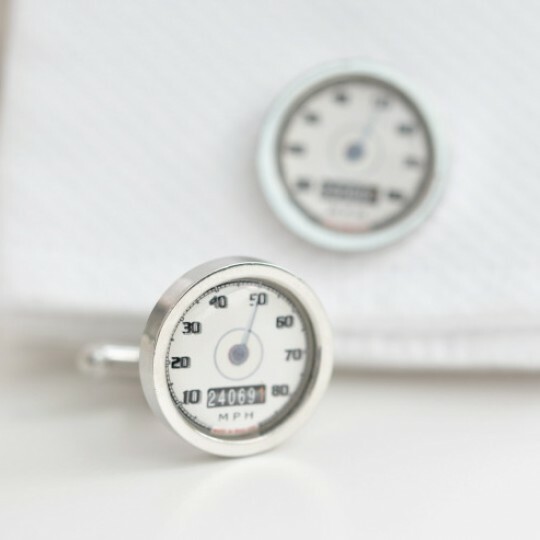 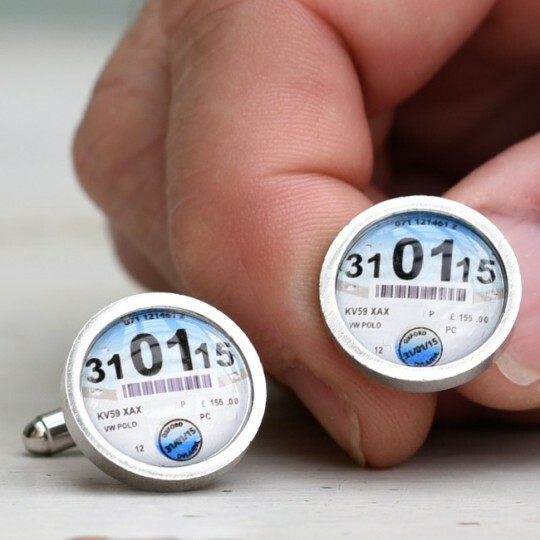 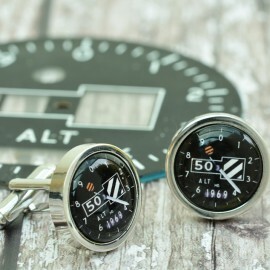 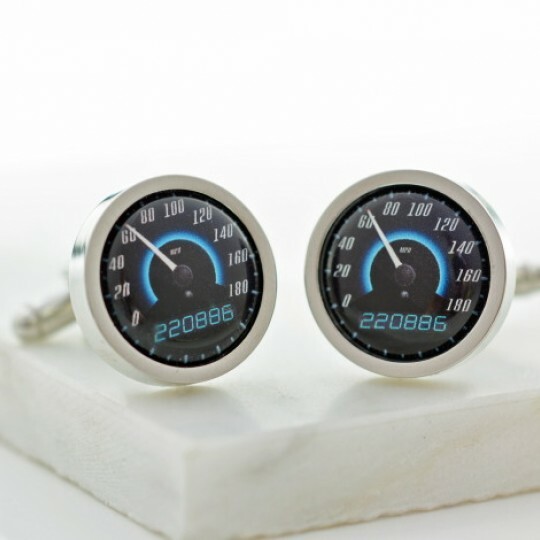 The Speedometer Cufflinks are based on a classic car speedo and can be subtlely personalised with a ..
Cufflinks for real men, enginered for style with nickel plated ball bearings. 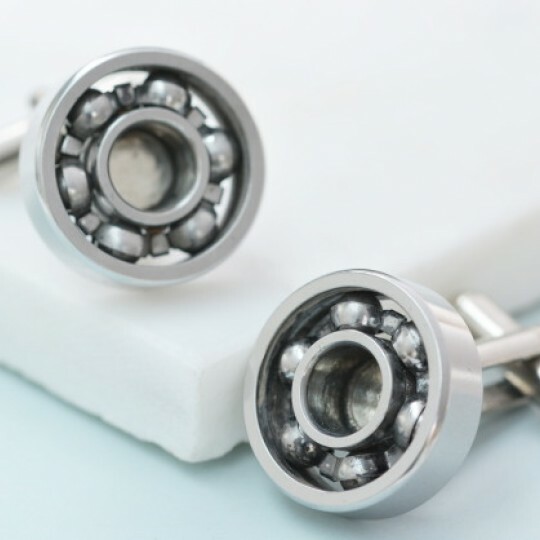 The bearings are ma.. 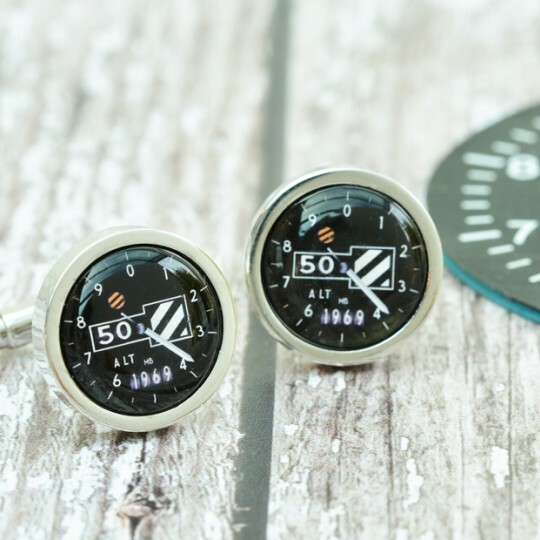 Wear a piece of aviation history with the RAF Tornado Cufflinks. 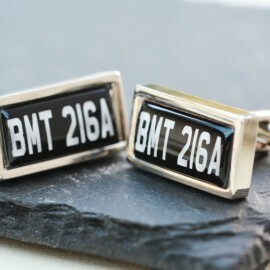 These cufflinks have been fashio.. 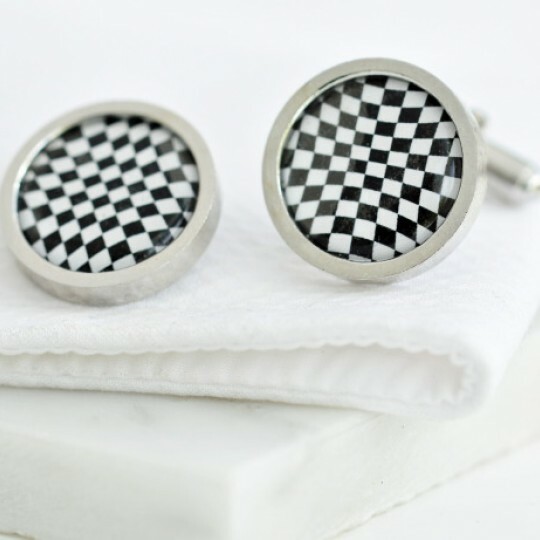 Wave your own victors flag with the Chequer Flag Cufflinks. 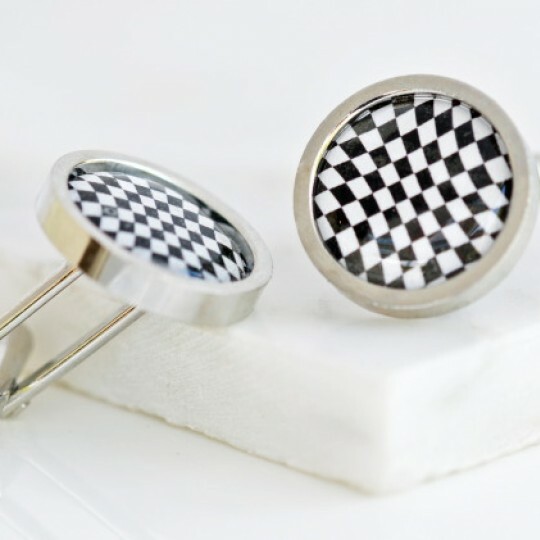 Based on the chequer flag traditional..